There is an art to being a successful bottom fisherman, and Capts. Brant & Austin can help you learn. Join Capt. Brant or Capt. 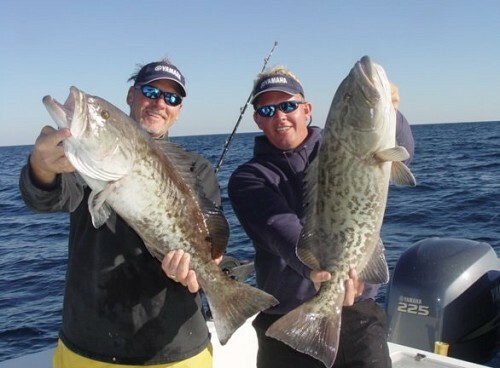 Austin as he gives you a hands-on demonstration what you need to know in order to catch more Snapper & Grouper. This class is guaranteed to help you put more meat on your table. ***A group of 4 is required to host a class. If you have a group of 4-6, you may request a custom class date. THIS WAY YOU PICK YOUR OWN DATES ! !